Relax, Recharge, & Reinvent Yourself! Why don't you try something totally new? Or deepen what you already do! Discover the deeper side of yoga! Discover the deeper side of yoga with Dru! What's Special About Dru Yoga and Meditation? Dru yoga includes classical yoga postures, breath work, mudras , positive affirmations, empowering visualisations, & potent sequences performed in a flowing & dynamic style. Dru Yoga is a body/mind yoga which transforms emotions & creates positive thinking. A yoga for everybody, this yoga style is designed for all ages & all levels of fitness and experience. Meditation as one of the most effective ways to reduce stress & recalibrate your mind. Use meditation to boost your intuition and get more clarity. Learn how to go beyond mindfulness with Dru meditation & reshape your life. 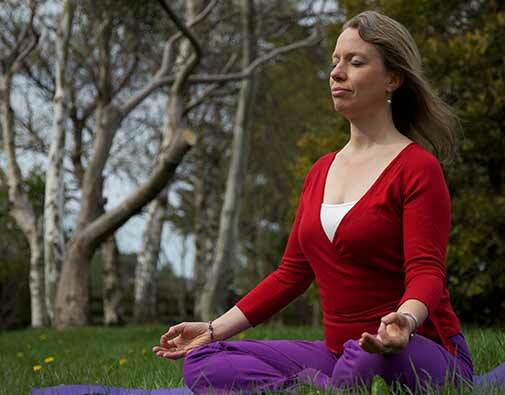 Enjoy flowing preparatory yoga & meditation with experienced meditation tutors. Ayurveda is the sister science to yoga. It will help you to find balance in life. In these introductory workshops on Ayurveda you'll learn about the health benefits of an Ayurvedic diet & lifestyle. 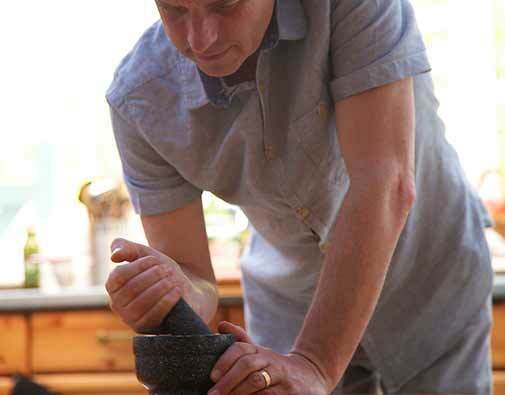 You may even get to try some tasty Ayurveda cooking and learn new recipes. Discover the nearest yoga and meditation workhops near you!